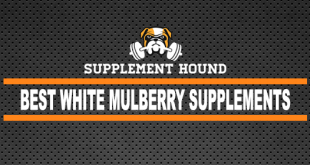 If you’re looking for the best tribulus terrestris supplements to buy this year, then you’ve come to the right place. 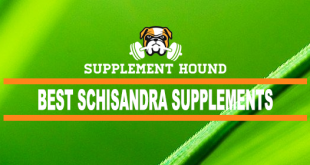 You can also get more info by jumping to our Tribulus Terrestris Supplements Guide. Tribulus terrestris is a spiny, fruit-producing plant native to the area surrounding the Mediterranean Sea, southern Asia, and Australia. 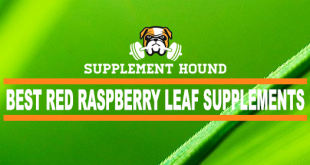 Its root, leaves, and fruit can all be used in dietary supplements. The fruit is not edible in its fresh form, and in fact eating the fruit can have severe health consequences, including the possibility of a collapsed lung. Considered a “noxious weed” in some cultures, Tribulus terrestris has been used as an ingredient in Traditional Chinese Medicine (TCM). A plethora of information about Tribulus terrestris is available on the Internet, but unfortunately, not enough of it is from authoritative sources based in rigorous scientific study and factual evidence. 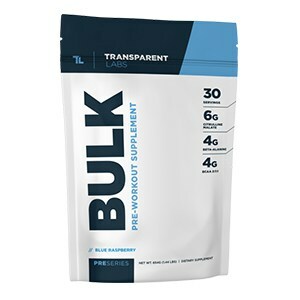 Since the supplement is popular with athletes and bodybuilders, marketers have latched on to this lucrative marketing territory in an attempt to sell the supplements, especially to male athletes and body builders who want to gain muscle mass and add strength. Consumers who have interest in the Tribulus terrestris plant and the supplements made from it must be careful to separate the sales language from scientific data. The common names of the Tribulus plant include baijili, bindii, caltrop, cat’s head, ci ji li, devil’s thorn, devil’s weed, gokshura, puncture vine, tackweed, toritos, and goathead. Many of the common names refer to the plant’s thorns, which have been known to puncture bicycle tires as well as human and animal feet. 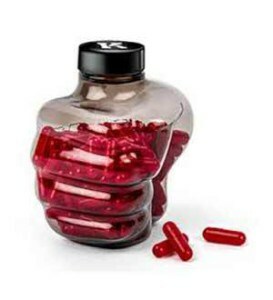 Some supplement marketers have also claimed that the supplement can help increase testosterone in men, increase lean muscle mass, and increase strength. Not all of these claims can be supported by rigorous scientific investigation. A study of healthy men aged 20-36 did not show any significant increase in testosterone in men taking Tribulus terrestris supplements. Another study of elite Australian rugby players showed no difference in lean muscle mass between one group that used Tribulus terrestris supplements and another group that used a placebo. The amount of evidence available in reputable scientific journals is still scarce, and further study needs to be conducted before any firm conclusions can be reached. A small number of studies have shown that taking Tribulus terrestris supplements by mouth has some effect in reducing symptoms of a specific type of eczema called nonexudative atopic eczema. Other studies have contradicted this result, and further study is needed. Tribulus terrestris supplements contain active ingredients that include flavonoids. Flavonoids are a type of antioxidant, a chemical which helps the body protect against cellular damage. Commercial preparations of Tribulus terrestris supplements have not been associated with any significant side effects in human beings; potential side effect information is based on data from animal studies. Potential side effects of taking Tribulus terrestris supplements could include insomnia and irregular menstrual periods. Other potential side effects include prostate problems, including enlargement of the prostate. In animal studies, large quantities of Tribulus terrestris have been correlated with disturbances in muscle coordination. Tribulus terrestris supplements are known to interact with certain prescription medications. Such medicines include beta blockers, Digoxin, calcium channel blockers, and other medicines that affect the regulation of heart rhythm, as well as diuretics. Because Tribulus terrestris supplements works as a diuretic, helping the body flush water from the system through the bladder, it can affect the way the body processes lithium medication. Using lithium and Tribulus terrestris supplements together may require a health care provider to adjust the dosage of lithium to make sure the patient receives an effective therapeutic dose. 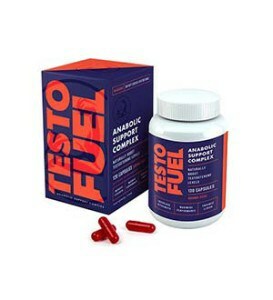 Steroid medications are also thought to interact with tribulus terrestris supplements; the supplements can amplify the effects steroids have on the body. Supplements of Tribulus terrestris may interact with diabetes medications, causing a person with diabetes to develop dangerously low levels of blood sugar. Because of the need to control blood sugar levels during surgery, people with diabetes should stop taking Tribulus terrestris supplements two weeks before any scheduled surgeries. Individuals with diabetes should consult with a health care provider before stopping or starting Tribulus terrestris supplements. People with hormone-sensitive health conditions, such as breast cancer and prostate cancer, should not use Tribulus terrestris supplements. An increase in male breast tissue has also been reported with use of these supplements. Tribulus terrestris supplements can be taken as capsules, tablets, or powders. 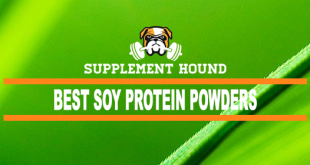 Powders are meant to be mixed with other ingredients and made into a beverage. These supplements typically contain the leaves and seeds of the plant, dried and ground into a powder. Dried Tribulus terrestris can also be made into a tea. The amount of active ingredients and quality of Tribulus terrestris supplements vary from manufacturer to manufacturer. No safe recommended daily amount has been established, but most studies investigating the effects of Tribulus terrestris supplements used dosages of between 85 and 250 milligrams per day, taken with food. A usage period of up to eight weeks is generally considered safe. It’s important for consumers who want to use Tribulus terrestris supplements to look for a product that comes from a reliable, trustworthy manufacturer. Reports of products having been contaminated with a steroid product banned in athletic competition have been cited. 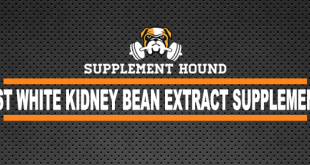 Consumers looking for some assurance that supplement products are made with some standard of quality and consistency can look for seals of approval from U.S. Pharmacopeia (USP), ConsumerLabs.com, or NSF International. The U.S. Food and Drug Administration (FDA) does not establish recommended daily amounts for dietary supplements.